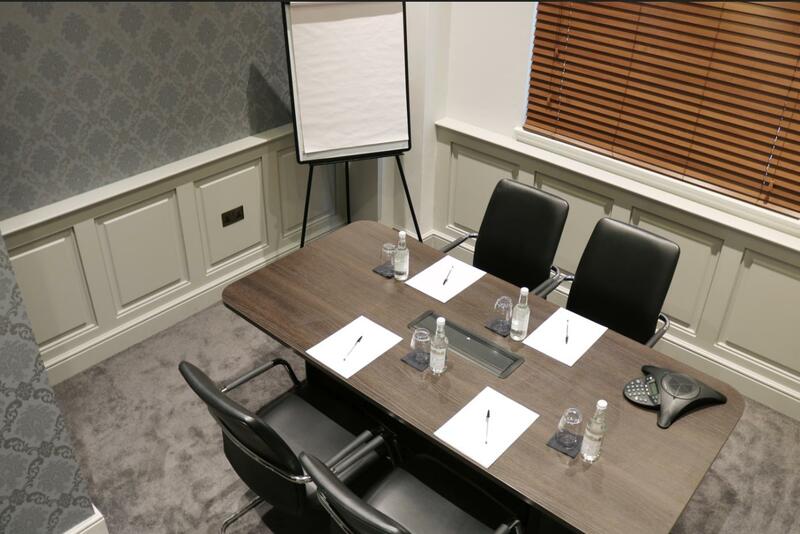 The Study is our private meeting space for video-conferencing, brainstorming or a small private meeting. It is equipped with the latest audio/video technology along with tea and coffee making facilities. What’s more, with IT support included in the hire cost, our IT team can make sure everything is in place for your meeting.